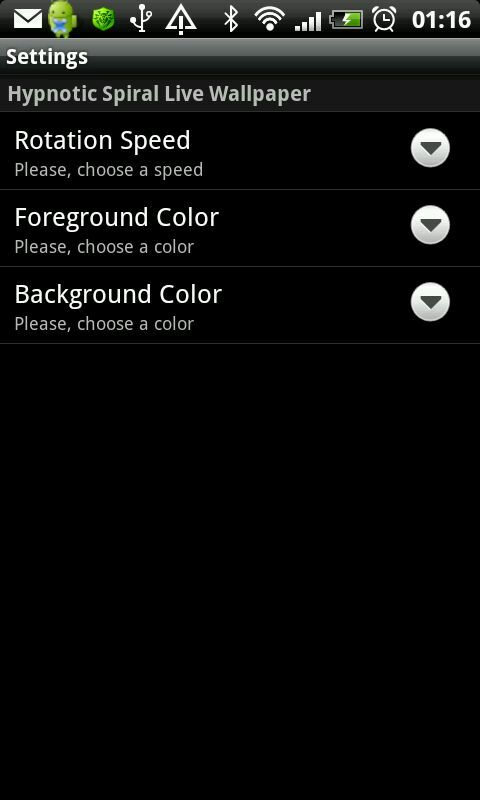 Speed and colors are customizable. 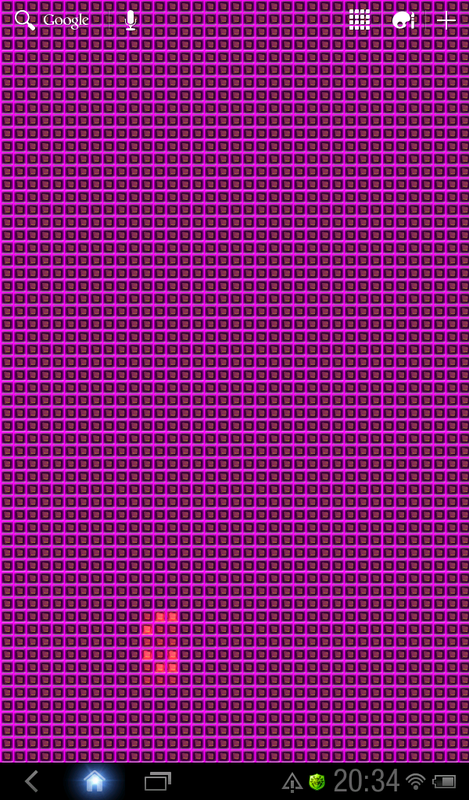 This app was produced purely for fun purposes. 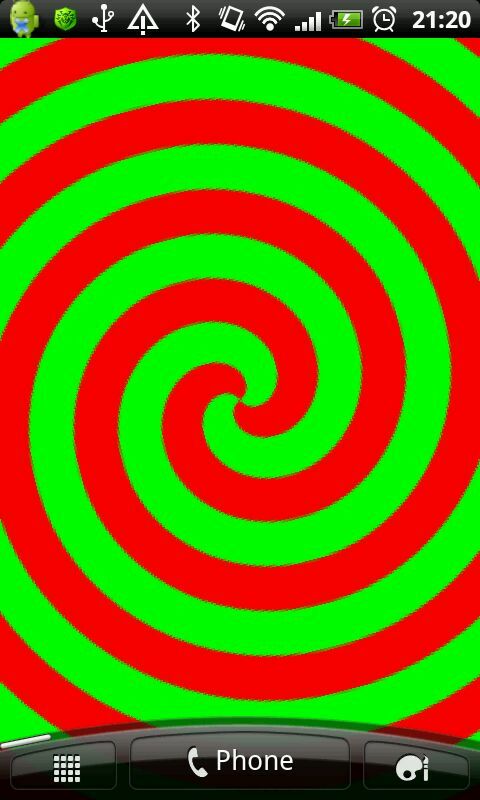 It uses a rotating spiral as optical illusion to trick your brain and give you a brief confusing / vexing feeling. Do not go beyond this purpose. Do not use this app for anything else. Do not stress the limits. Be responsible. Especially do not use the app while working, driving or in other potentially dangerous situations. In no way we had any therapeutically use in mind. You are prohibited to use this app for any therapeutically uses, either on yourself or on others, unless you are a certified physician, psychologist or therapist, who exactly knows what s/he is doing, or if you have been instructed to do so by such a person. Consult your physician before using this app, if you or a relative has experienced symptoms linked to epileptic conditions (e.g. a seizure or loss of awareness). Use the software with responsibility, esp. when sharing it with others or using it in public places! Do not stare at the app and do not use the app for a prolonged time. 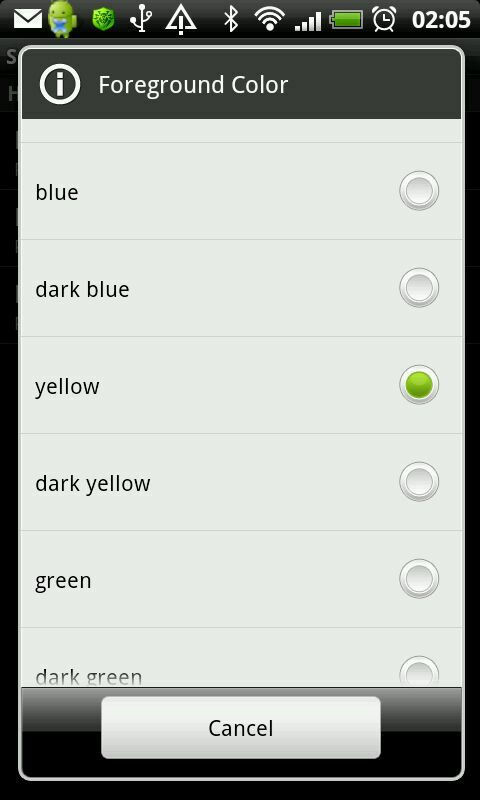 Immediately stop using the app when you or the user starts developing unusual symptoms. Take frequent breaks and look away from the screen every once in a while. Thanks a lot Bensound and Bensound for Psychedelic (Music). We used it for our project “Hypnotic Spiral LWP”. Within the project it was used in artworks for marketing, which we published on various sites. 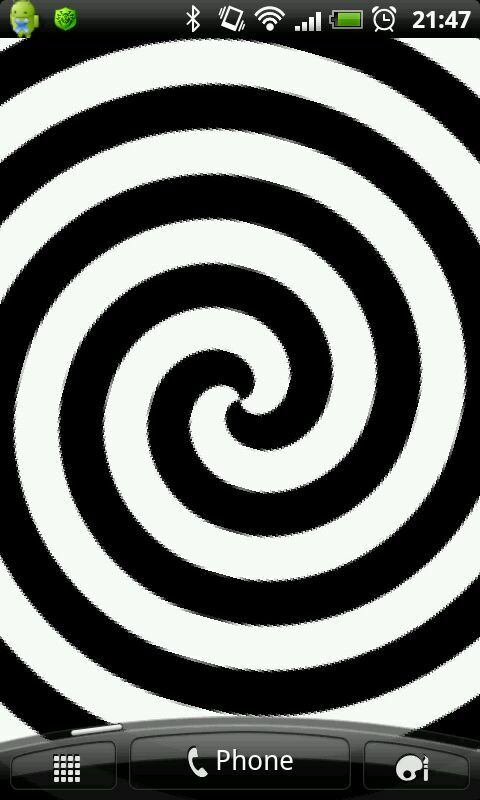 We used it for our logo and our project “Hypnotic Spiral LWP”. Within the project it was used as part of our app. Thanks a lot Alan Carr and FontSpace for AdLib (Font). We used it for our project “Hypnotic Spiral LWP”. Within the project it was used as part of our app and in artworks for marketing, which we published on various sites. Thanks a lot Edward A. Leach and FontSpace for Franks (Font).